Dinner & Dive In Movie! 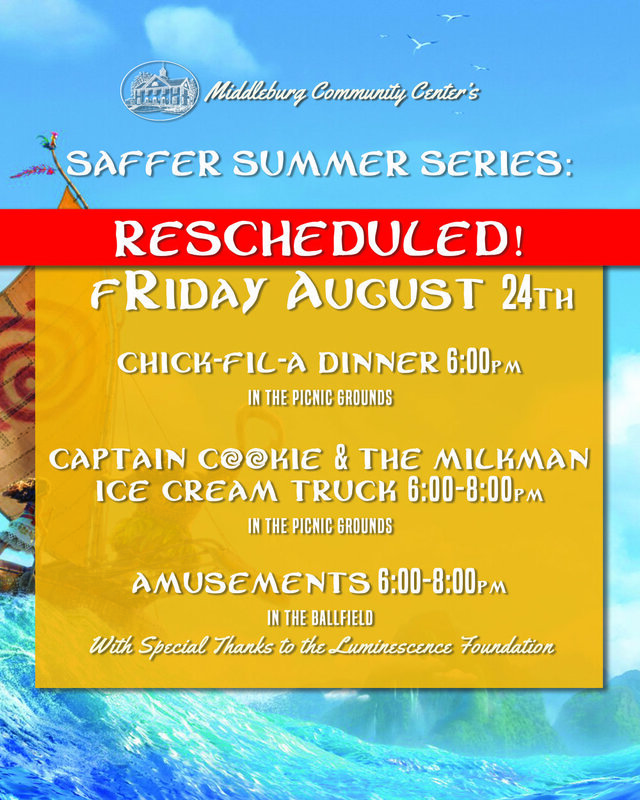 Join us for our final summer event! This event is free and open to the public, and made possible by our Event Sponsor the Luminescence Foundation.